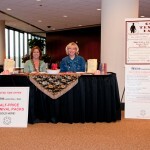 This week was the annual Go Texan day for BOMA at the Marathon Oil Tower in Houston. 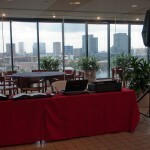 Each year the folks come out and have special lunch and listen to Houston DJ tunes provided by Xceptional DJ’s. We are thankful to have worked with these great folks for over five years! 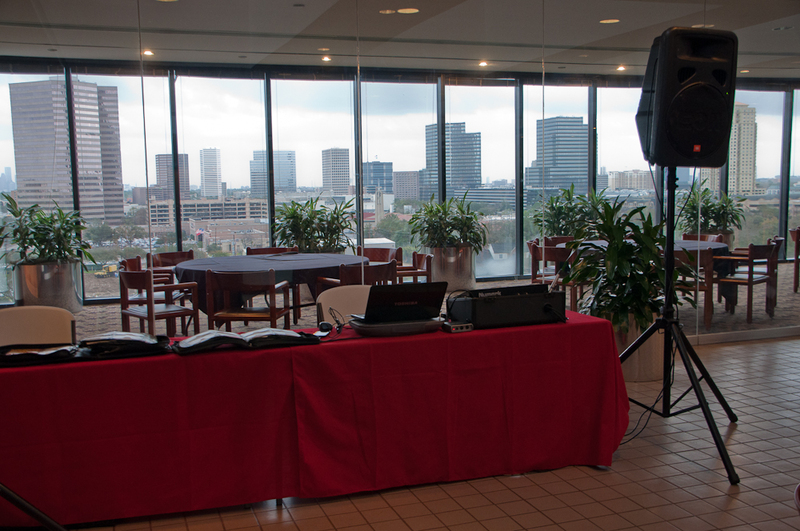 When you need a great Houston DJ we recommend giving us a call. Whether you need help with your wedding, company party, or school, we have you covered every step of the way! Never settle for a subpar DJ in Houston .